Our goal is to put Indian wheelchair tennis on the world map by 2022. To establish a community of formidable players, we conduct competitive tournaments according to International Tennis Federation (ITF) rules. 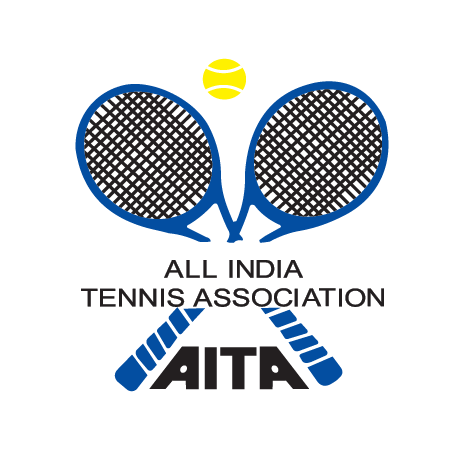 IWTT is the only body in India that conducts All India Tennis Association (AITA) ranked wheelchair tennis tournaments. We conduct 3 tournaments every year. 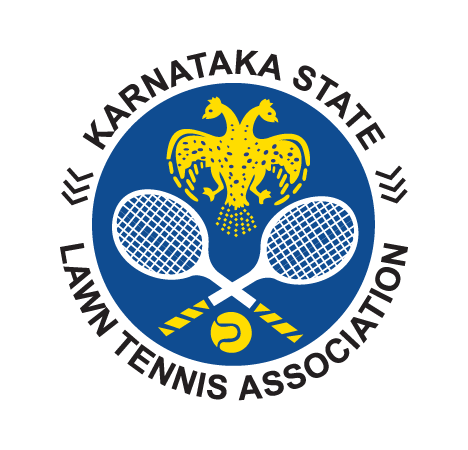 Each of the tournaments is conducted in collaboration with the State Tennis Associations. A total cash prize of Rs. 2,50,000 per tournament is up for grabs. Former world #1, 6 Grand Slam titles, Sania Mirza is the most successful female Indian tennis player. Ever. India's leading doubles tennis star, he is a firm proponent of enabling holistic development of athletes and grassroots development of tennis.